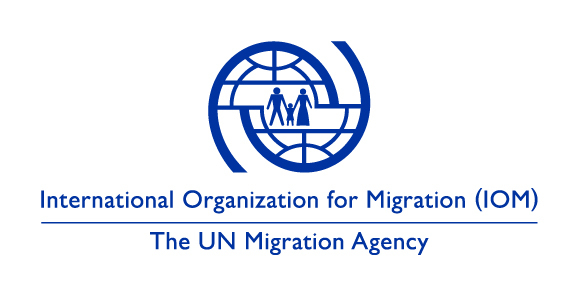 Established in 1951, IOM is the leading intergovernmental organization in the field of migration and is committed to the principle that humane and orderly migration benefits migrants and society. IOM works with its partners in the international community to assist in meeting the growing operational challenges of migration, advance understanding of migration issues, encourage social and economic development through migration and uphold the well-being and human rights of migrants. In 2016, IOM became part of the United Nations system. IATI data will be published for all IOM missions worldwide, with anticipated incremental increases in the IATI registered activities throughout 2018 and 2019. IOM will extract activity data from its system 30 days before publication. Organizational level expenditures will be updated within one month from the time they are finalized and presented to IOM Member States. Organizational level budget data will be updated within one month from the time it is approved and adopted by the member states. IOM published its first pilot data set on IATI in February 2018, covering organizational data and a portfolio of selected humanitarian and development projects. The IATI implementation by IOM is ongoing with anticipated incremental increases in the IATI registered activities throughout 2018 and 2019. IOM's unit of aid is by project. Currently there is no segmentation of published data. Quality assurance of activity data published by IOM on IATI is carried out centrally prior to launching new activity data sets. IOM updates its data published on the IATI registry periodically during the fiscal year. The financial data released on the IATI registry by IOM are not to be considered as audited or certified and are subject to change in subsequent data refreshes. IOM organizational budget data is based on a confirmed funding basis. The annual budget is updated twice per year; in May/June and again in Oct/Nov. All three versions of the organizational budget will be published with the original budget having a value date as of 20xx-01-01 and the revisions will have a value date which corresponds to the date the budget revision was adopted and approved by the member states.